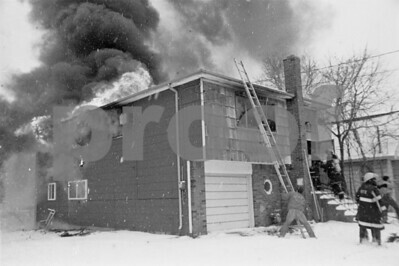 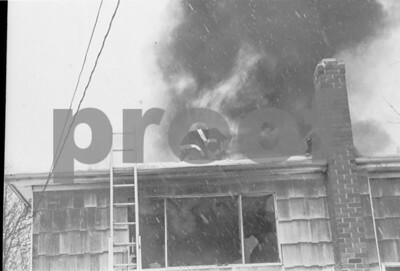 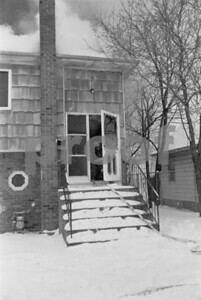 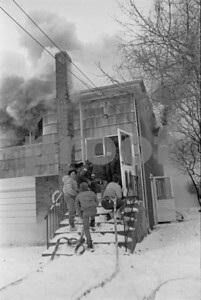 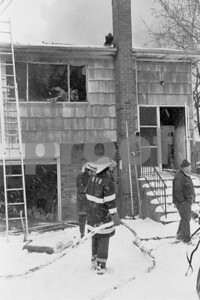 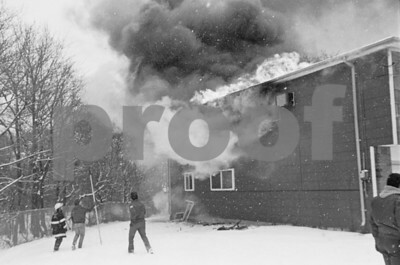 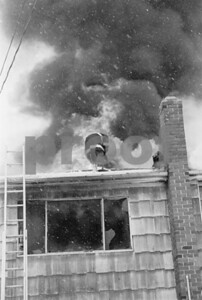 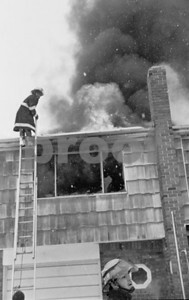 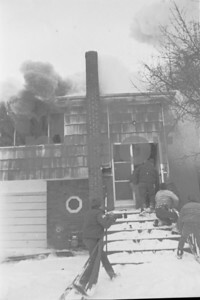 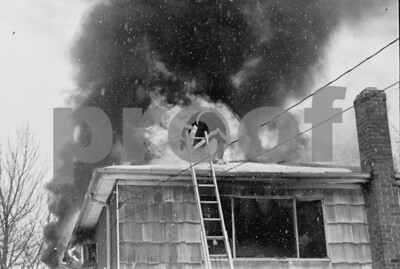 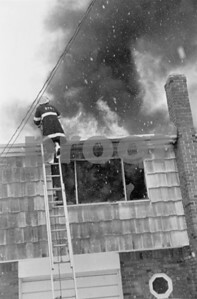 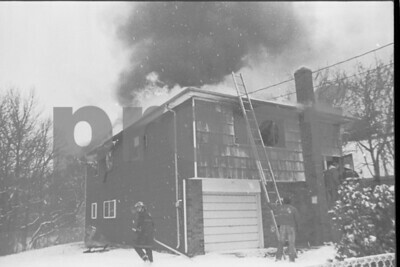 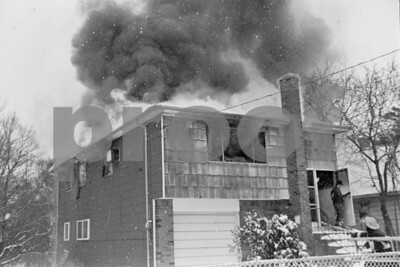 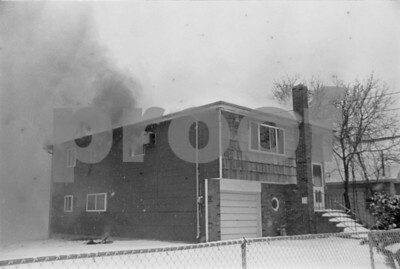 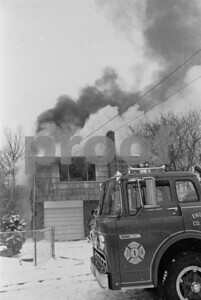 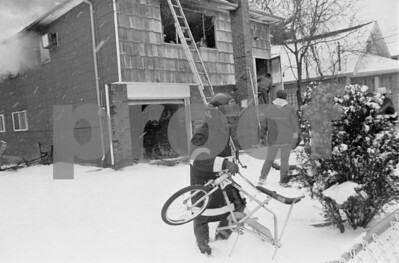 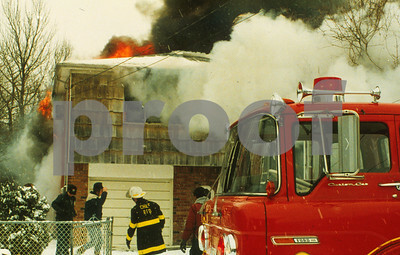 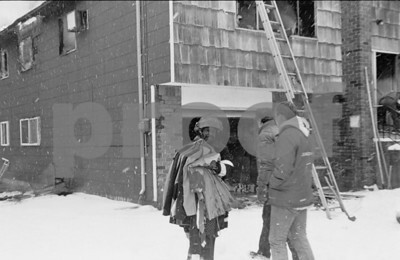 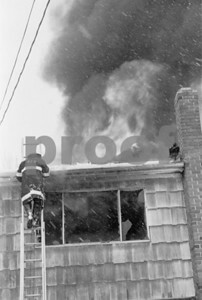 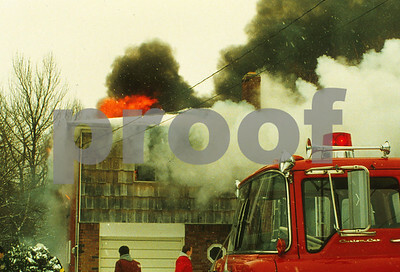 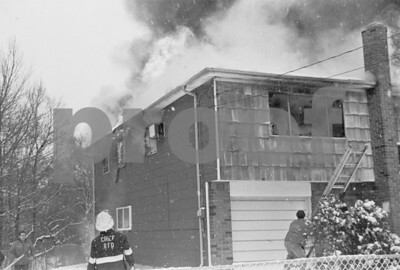 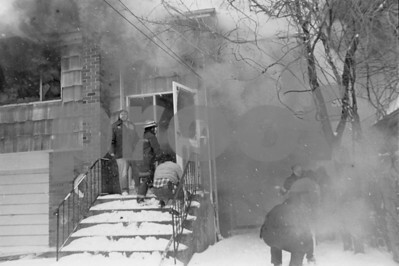 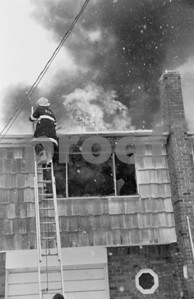 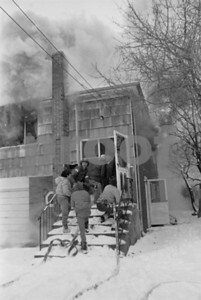 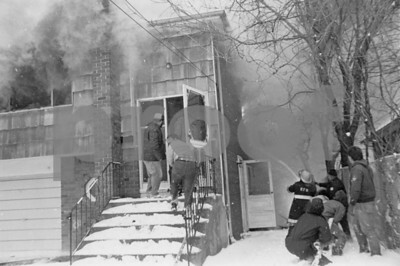 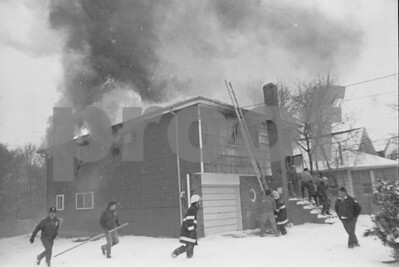 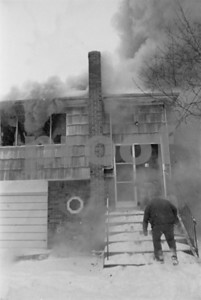 Four inches of snow had already fallen, when the alarm for a house fire was toned out. 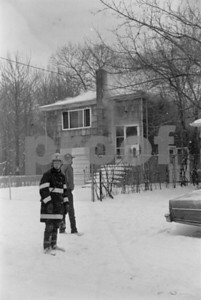 Luckily no one was home at the time, but snow covered roads caused a response delay. 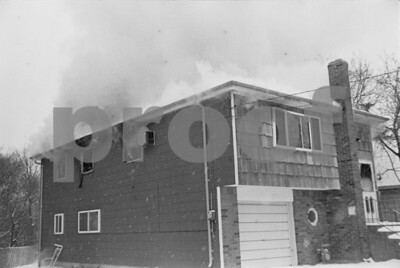 Other volunteers from nearby towns didn't wait for the call to help, they arrived to help out their brothers fighting not only the fire but serious weather.